WE CARE ABOUT THE TASTE! Everyone will definitely find their favorite among our enticing selection of mayonnaise. We produce different kinds of mayonnaise with a fat content of 10–67%. We mostly use local rapeseed oil and eggs to produce mayonnaise. For a good mayonnaise, quality and the right homemade taste are important. These are the values we keep in mind when we make our mayonnaise. Our flagship products are Provencal-type mayonnaises, the creation of which was based on the historic composition of the sauce. Most of our mayonnaise range sold in retail chains is packaged in environmentally friendly soft packages. Resealable packaging, called Doypack, protects the product from drying and is around 33% more environmentally friendly than a plastic bottle. Easy to open and resealable packaging helps keep away odors. 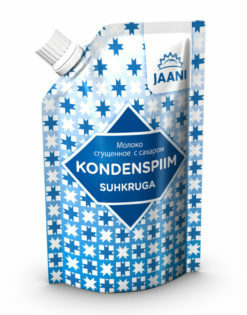 We are the only condensed milk producer in Estonia. We produce high-quality condensed milk in both traditional and caramelized form. Our product range includes condensed milk with sugar, condensed milk with cocoa and condensed milk caramel. Our condensed milk products made from local milk are the favorites of many gourmands, confectioners and ice cream makers. We sell condensed milk in a resealable soft package, which is more practical than a metal can. Such packaging helps to prevent odors and protects the product against drying. The product is also free from an unpleasant metallic taste, common in the use of cans. Our soft Doypack packaging is approximately 33% more environmentally friendly than a plastic bottle. Condensed milk is a valuable raw material for candy makers, biscuit cookers, ice cream makers, confectioners, and home-bakers. Due to its long shelf-life, condensed milk is a very practical addition to coffee, if the coffee cream or milk has run out or if there is no refrigeration available. Our potato sauce Lemmik is made from juicy vegetables, mustard and deliciously creamy mayonnaise. The sauce is perfectly suited for both party and everyday use, and makes your beloved potato dishes delicious and juicy. Potato sauce goes also well with vegetables and in a sandwich. 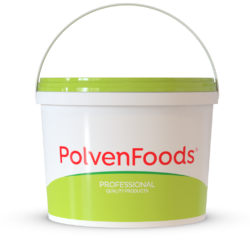 We pack the potato sauce in environmentally friendly soft packaging. Resealable packaging, called Doypack, protects the product from drying and is about 33% more environmentally friendly than a plastic bottle. Easy to open and resealable packaging helps keep away odors. 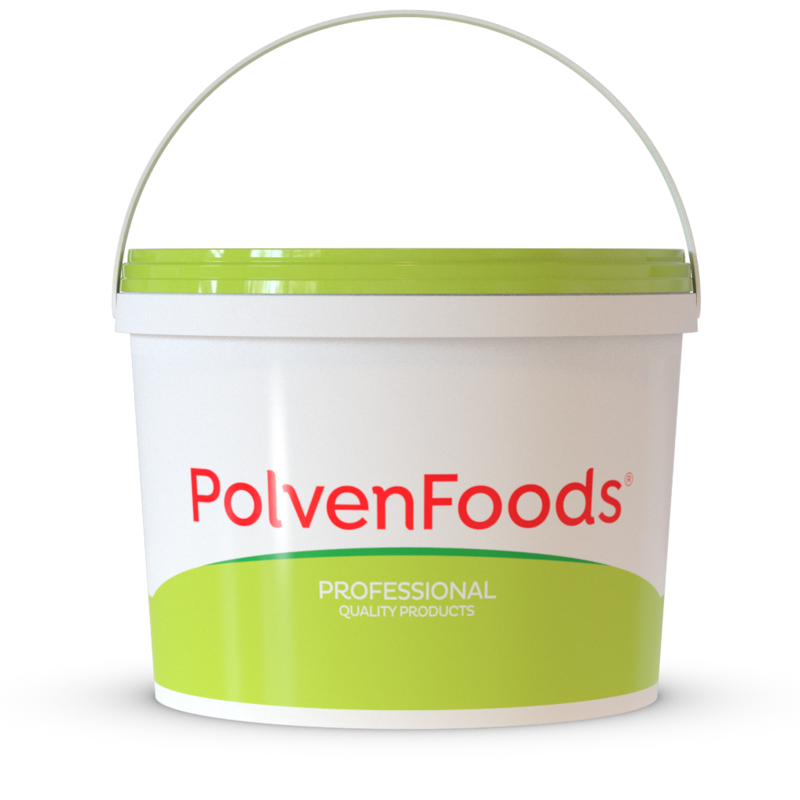 Polven Foods OÜ manufactures and sells a large part of its products to the accommodation and catering sector (HoReCa). All of Polven Foods OÜ’s products meet current market standards. Our company has the highest quality standards and a wide range of products. We prepare individual recipes and products according to the needs of our customers. 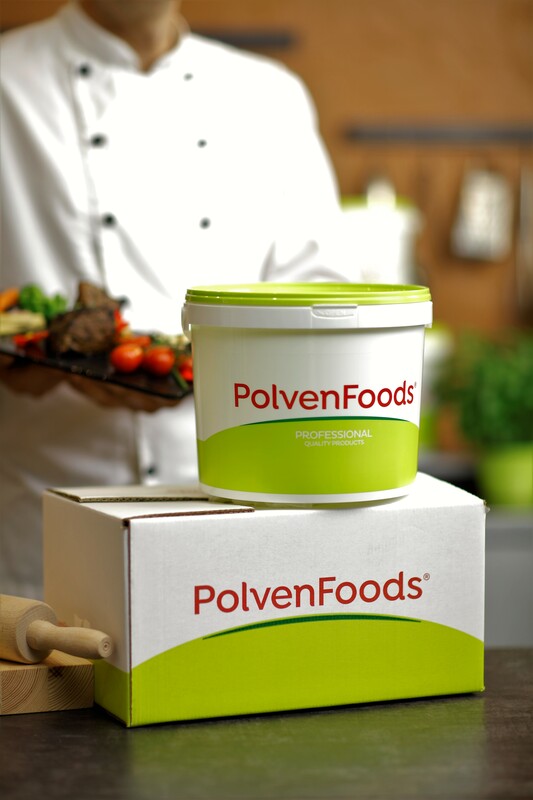 To find the ideal solution please contact us by e-mail order@polvenfoods.ee. 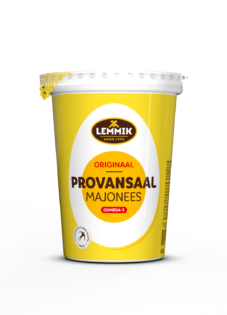 Lemmik Originaal Provansaal is a classic mayonnaise with 50% fat content, and with a desirably dense consistency and moderately mustardy taste to make it suitable for a variety of dishes – instead of a sauce, in salads, in the oven, instead of eggs in baked goods, and in marinades. 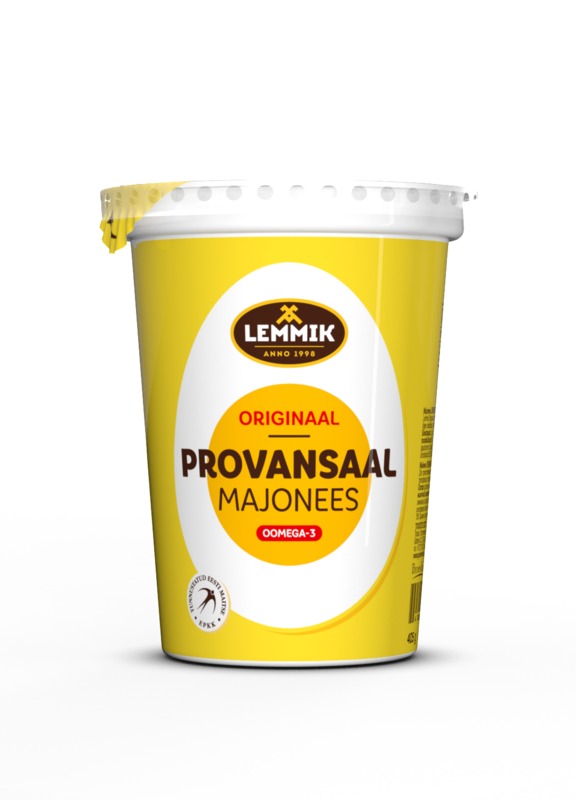 We have been producing the Originaal Provansaal since 1998 – thus the taste of a classic mayonnaise was already known to the Estonian consumer since the oldest times of the Estonian kroon. Provansaal mayonnaise has received the swallow label of Approved Estonian taste. The mayonnaise was made using high-quality Estonian rapeseed oil, which contains omega-3 fatty acids that have a beneficial effect on the cardiovascular system, hair, nails and skin. It is a classic mayonnaise with 50% fat content, and with a sufficiently dense consistency and mustardy taste, thus making it suitable for a variety of dishes – instead of a sauce, in salads, in the oven, instead of eggs in baked goods, and in marinades. 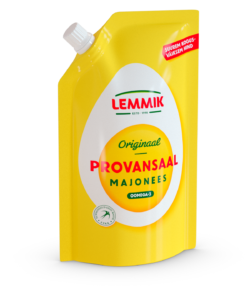 We have been producing the Originaal Provansaal mayonnaise since 1998 – so the taste of a classic mayonnaise was already known to the Estonian consumer from the era of the Estonian kroon. 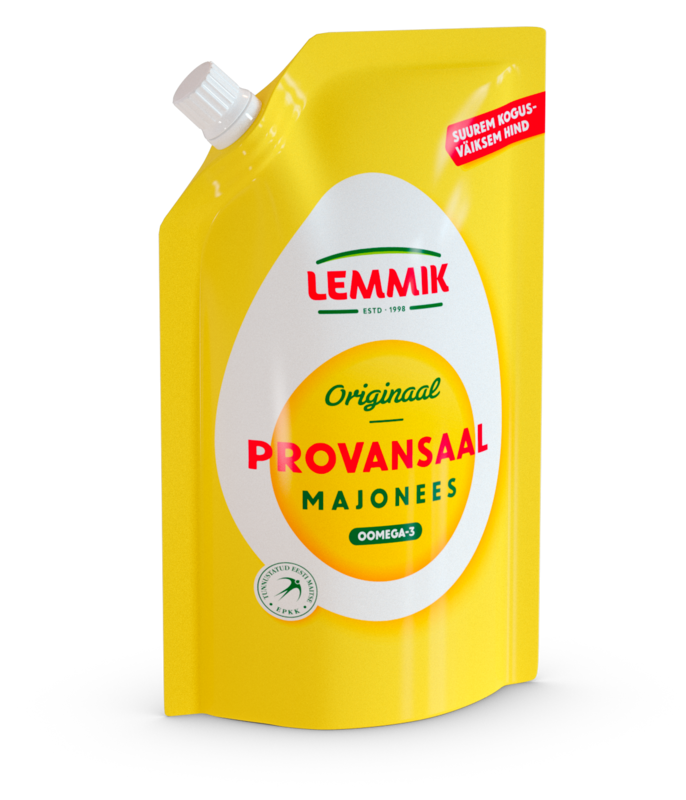 Lemmik Provansaal mayonnaise has received the swallow label of Approved Estonian Taste. The mayonnaise was made using high-quality Estonian rapeseed oil, which contains useful omega-3 fatty acids that have a beneficial effect on cardiovascular, hair, nail and skin health. rapeseed oil, drinking water, sugar, thickener (potato starch), whey powder, sodium chloride, dried egg yolk, acidity regulators (acetic acid, citric acid), mustard flour, stabilizers (guar gum, xanthan gum), preservatives (sodium benzoate, potassium sorbate), food color (beta-carotene), antioxidant E385. 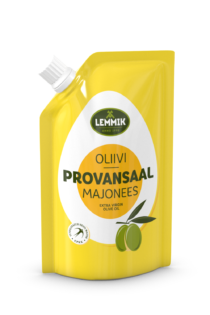 Lemmik Oliivi Provansaal mayonnaise is characterized by its delicate olive flavor. The base flavor is based on the classic Provansaal mayonnaise. 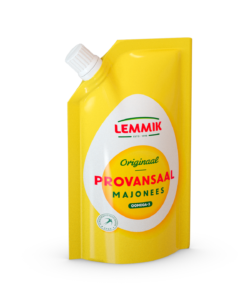 Lemmik Oliivi Provansaal mayonnaise is great for using in sandwiches, baking, and hot and cold salads. 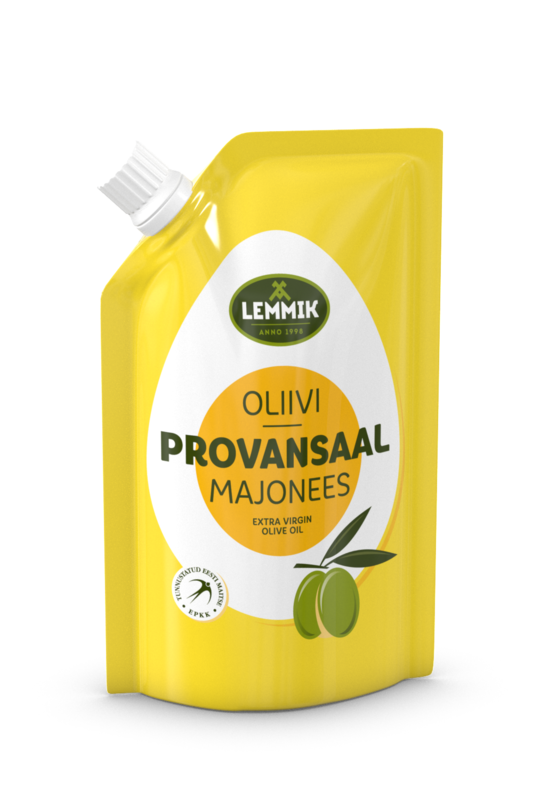 Lemmik Oliivi Provansaal mayonnaise has received the swallow label of Approved Estonian taste. The mayonnaise is made using high-quality Estonian rapeseed oil, which contains omega-3 fatty acids that have a beneficial effect on the cardiovascular system, hair, nails and skin. rapeseed oil, drinking water, sugar, extra virgin olive oil (2%), modified potato starch, whey powder, sodium chloride, dried egg yolk, acidity regulators (acetic acid, citric acid), mustard (drinking water, mustard seeds, vinegar, sugar, flavorings), mustard flour, stabilizers (guar gum, xanthan gum),preservatives (sodium benzoate, potassium sorbate), mustard flavoring, food color (beta-carotene), antioxidant E385. Lemmik Klassikaline Provansaal is a medium-calorie and 40%-fat mayonnaise. 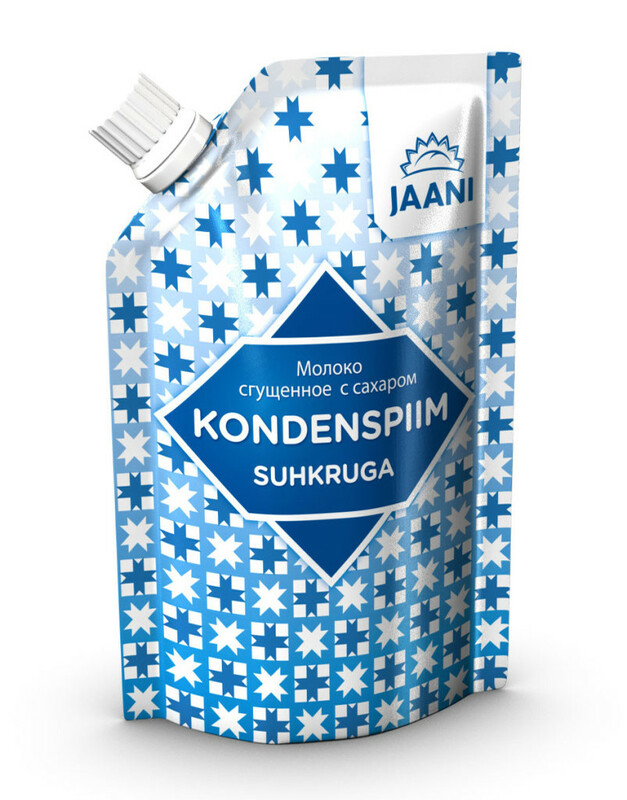 It contains high quality Estonian rapeseed oil, which contains omega-3 fatty acids that have a beneficial effect on the cardiovascular system, hair, nail and skin. Klassikaline Provansaal mayonnaise has received the quality label Approved Estonian Taste and was marked as the Estonian best food product at the category of sauces in 2010 at the competition of new products. 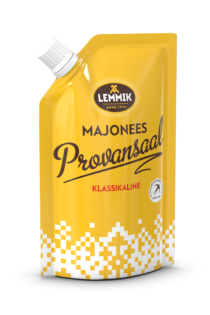 Lemmik Klassikaline Provansaal mayonnaise is lactose free. drinking water, rapeseed oil, modified potato starch, sugar, sodium chloride, dried egg yolk, acidity regulators (acetic acid, citric acid), mustard flour, stabilizers (guar gum, xanthan gum), preservatives (sodium benzoate, potassium sorbate), mustard flavorings, food color (beta-carotene), antioxidant E385. Homemade caramelized condensed milk with caramel flavor and soft iris consistency contains only two ingredients – milk and sugar. It is perfect for spreading on toast or a pancake, but also for enjoying directly from the cup. 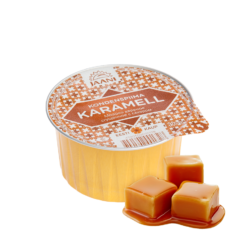 Condensed milk caramel is ideal for making the Kass Artur Cake (Cat Arthur), caramel desserts, iris-cream cheese cake and Kringel (braid bread) stuffing. Why spend hours making condensed milk yourself when you can buy it fresh from the shop? pasteurized milk, sugar. Dry weight content of fatless milk 20%. Milk fat content 8%. 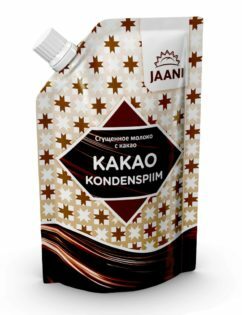 Jaani Kondenspiim with cocoa is suitable for baking, as a sauce in desserts and on ice cream, as well as for making cocoa drinks. You can make delicious rum balls, chocolate and cream cakes, chocolate cookies and other baked goods. Condensed milk helps to add creaminess and chocolate taste to a cheesecake. Using condensed milk is convenient, as you do not have to dissolve additional sugar into the dough. When making chocolate cookies, you can replace part of the butter with cocoa-condensed milk, if you want softer cookies and a darker chocolate flavor. 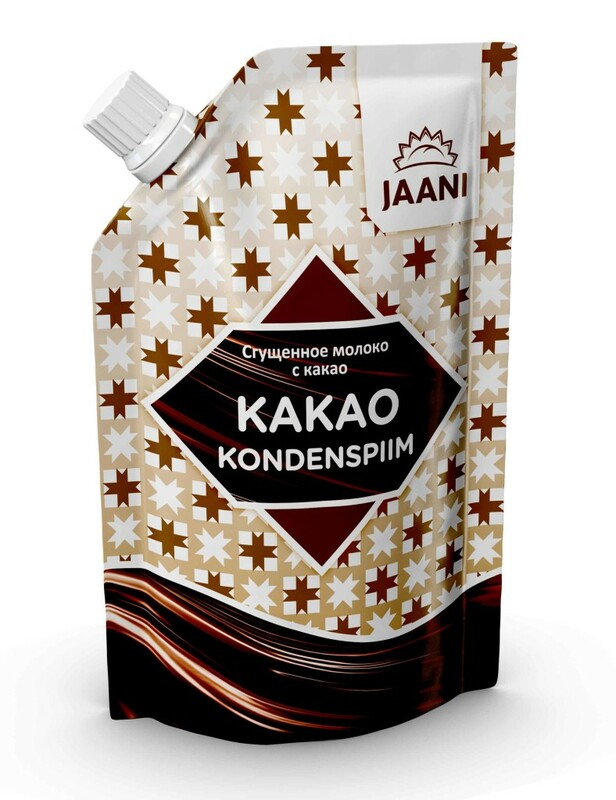 Estonian Kirju Koer Cake (Spotted Dog) made using condensed milk with cocoa is especially good. To make a chocolate drink, add 2–3 tablespoons of condensed milk with cocoa to 250ml of milk or water. Condensed milk packaging has a convenient resealable cap that helps to keep the condensed milk fresh. Thanks to its convenient packaging, high energy content and long shelf-life, condensed milk with cocoa is also very suitable for hiking. The product is gluten- and colorant-free. pasteurized milk, sugar, whole-milk powder, chocolate powder 7% (cocoa powder, sugar, potassium carbonate), cocoa powder 0.3%. Fatless milk dry weight content of 16%. Milk fat content of 7.5%. Sweetened, low-fat condensed milk (5% fat). Prepared according to a classic condensed milk recipe – this is the only domestic condensed milk. Condensed milk packaging is easy to open and close. Compared to a metal can, resealable packaging helps keep condensed milk to stay fresh longer and avoid odors. The product is free of additives. Condensed milk is particularly suitable for using in coffee instead of milk, coffee cream or coffee lighter, for making cakes and other baked goods and, of course, just for feasting. Thanks to its convenient packaging, high energy content and long shelf-life, it is well suited as a hiking meal as well. What could be better than a delicious sip of true condensed milk which is reminiscent of childhood! Tastes like home! pasteurized milk, sugar, whole-milk powder, skimmed-milk powder. Fatless milk dry weight content of 20%. Milk fat content of 5%. sugar, drinking water, skimmed milk powder, palm oil, thickener (modified corn starch), stabilizer (carrageenan, guar gum, xanthan gum), citrus puffs, food color (E150b, E150c), preservative E202. rapeseed oil, drinking water, dried egg yolk, skimmed milk powder, sugar, sodium chloride, acidity regulators (acetic acid, citric acid, sodium hydrogen carbonate), stabilizers (xanthan gum, guar gum), mustard flour, antioxidant E385. drinking water, rapeseed oil, modified potato starch, sugar, sodium chloride, dried egg yolk, acidity regulators (acetic acid, citric acid), stabilizers (xanthan gum, guar gum), preservatives (sodium benzoate, potassium sorbate), mustard flavorings, food color (beta-carotene), antioxidant E385. drinking water, rapeseed oil, sugar, thickener (modified potato starch), sodium chloride, dried egg yolk, acidity regulators (acetic acid, citric acid), stabilizers (xanthan gum, guar gum) mustard flavoring, food color (beta-carotene). drinking water, rapeseed oil, modified potato starch, sugar, sodium chloride, acidity regulators (acetic acid, citric acid), dried egg yolk, stabilizers (xanthan gum, guar gum), preservatives (sodium benzoate, potassium sorbate), mustard flavorings, food color (beta-carotene), antioxidant E385. sugar, drinking water, skimmed milk powder, palm oil, thickener (modified maize starch, pectin, carrageenan), flavorings, food color (E150b, E150c), preservative E202. pasteurized milk, sugar, whole milk powder, skimmed milk powder, lactose.